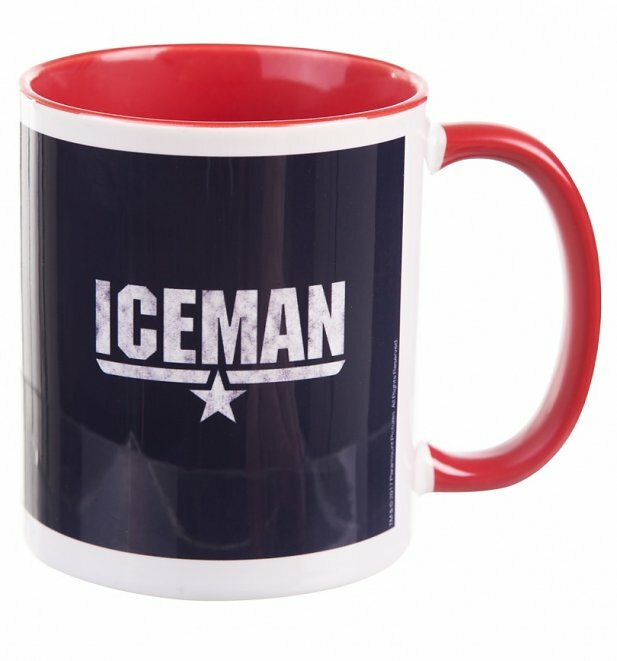 If you have a competitive streak, then show it off in style with the help of this ice cool Iceman mug! 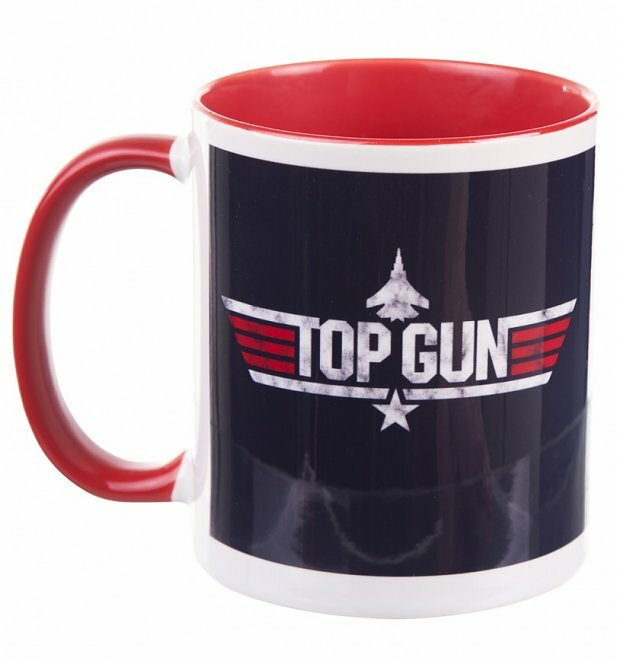 Must have for all Top Gun fans. 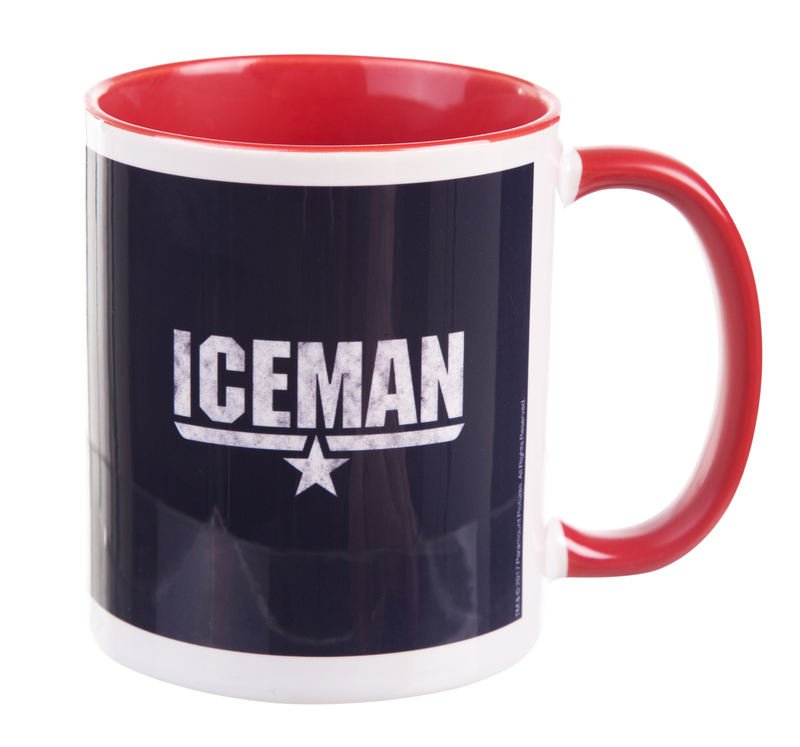 Review: Its for a christmas present.overall purchase very pleased with will come back again.